frame of ca. 1735 that it retains to this day (fig. 16). frame of ca. 1815 – all now lost. for nearly all the frames represented in Lelie’s view. similar if not exactly matching frames. celebrated set of Seven Sacraments by Poussin (BG6369; fig. 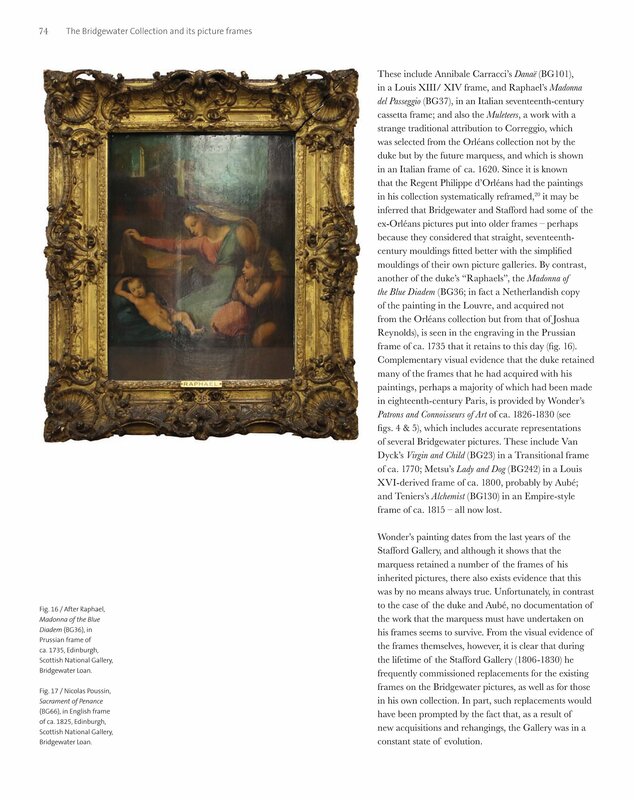 the pictorial compositions, particularly those by Poussin. frames in the combined collections remained as before. by Pieter Christoffel Wonder in ca. 1826-1830 (see figs. respectively of the periods of Louis XV and Louis XVI.